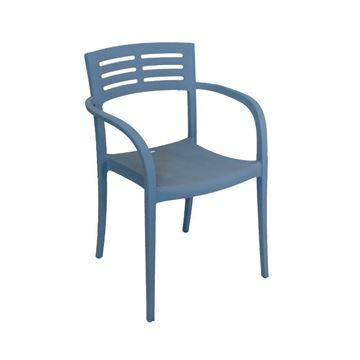 Our commercial grade plastic resin chairs are ASTM tested for strength where commercial seating is required. 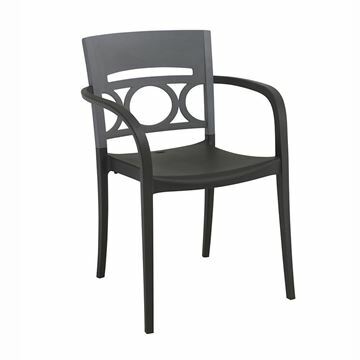 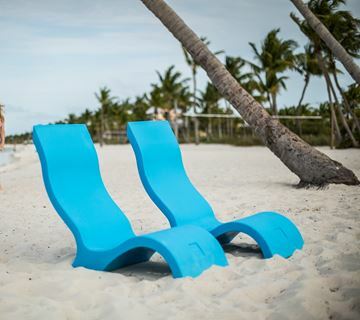 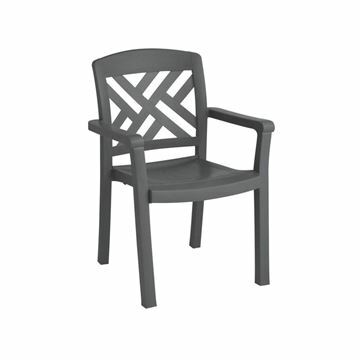 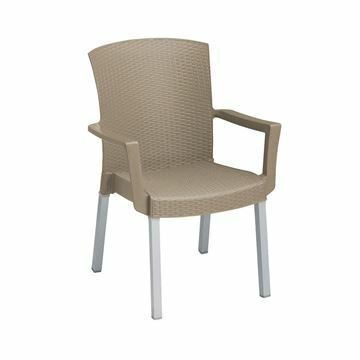 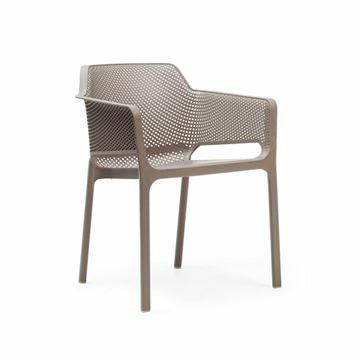 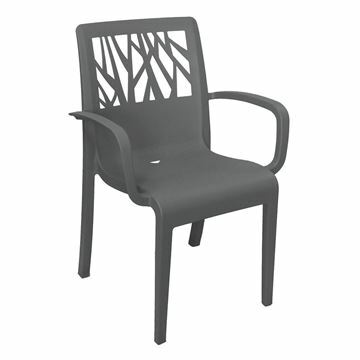 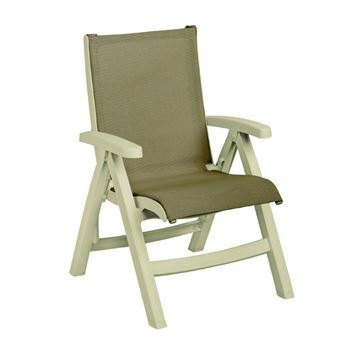 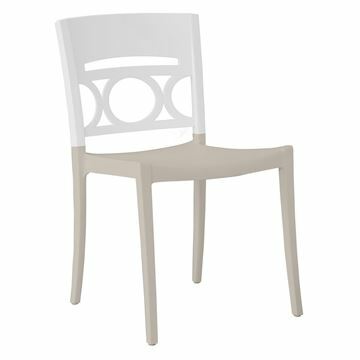 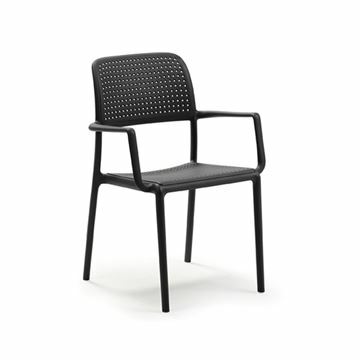 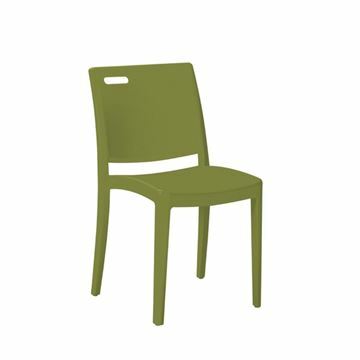 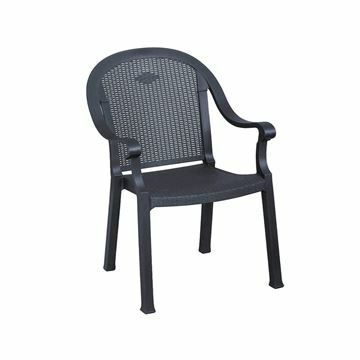 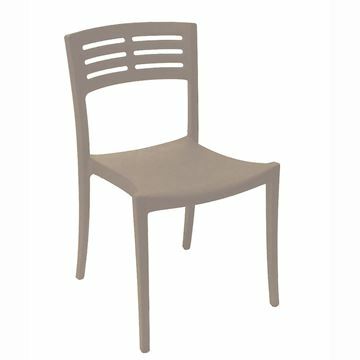 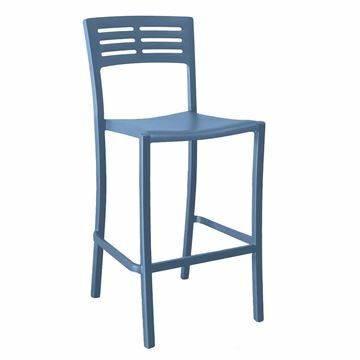 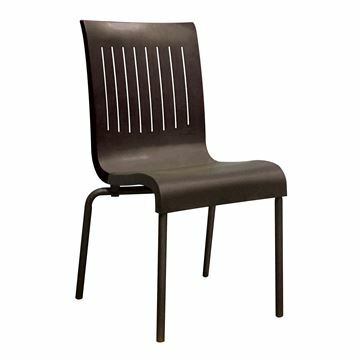 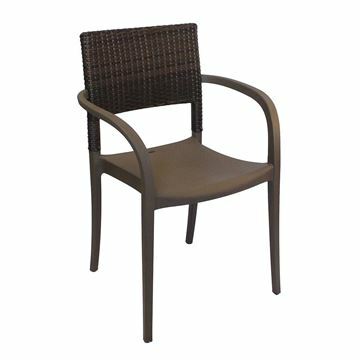 Grosfillex plastic resin chairs are popular pool furniture, outdoor cafe chairs, public event seating for concerts and plastic chairs for field sports. 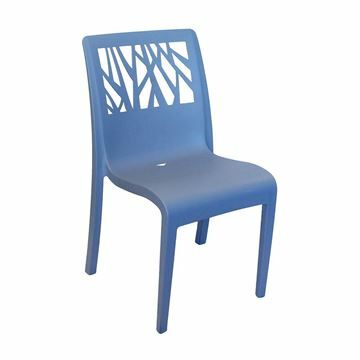 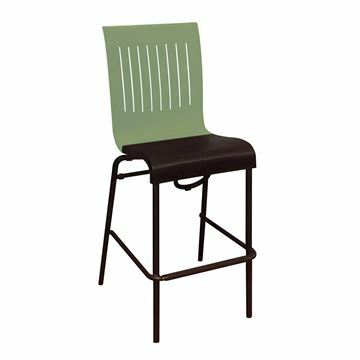 Plastic resin chairs are stackable for convenience, easy storage from Grosfillex and are packaged with a minimum quantity to save factory charges and save you money. 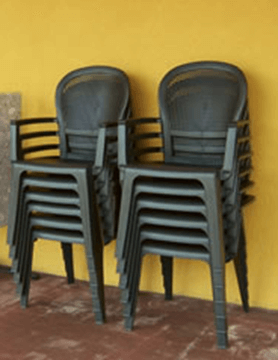 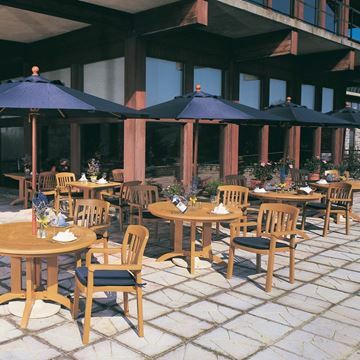 Whether you need plastic pool, patio, or cafe furniture, our plastic seating is second to none for value and performance. 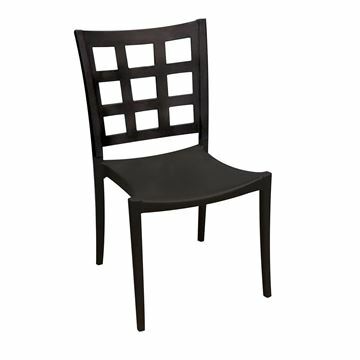 We are ready to answer calls and online chats about any questions or budget concerns. 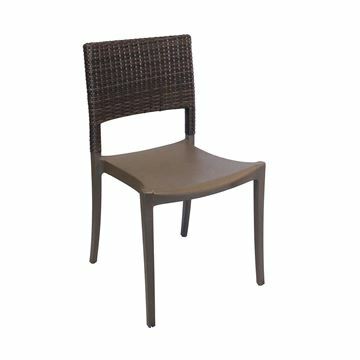 Call us to discuss how to get a great deal on combining a plastic resin chair, chaise lounge, and table to complete your patio.